The rp_evocity props are pretty cool so I decided to extract them and get the props and props materials.There is a spawn list to. Please download. If you want to give me credits to the original model, material creator. there is a few ship props in the pack here's a method to get the props legally. First download the ship dedicated server. 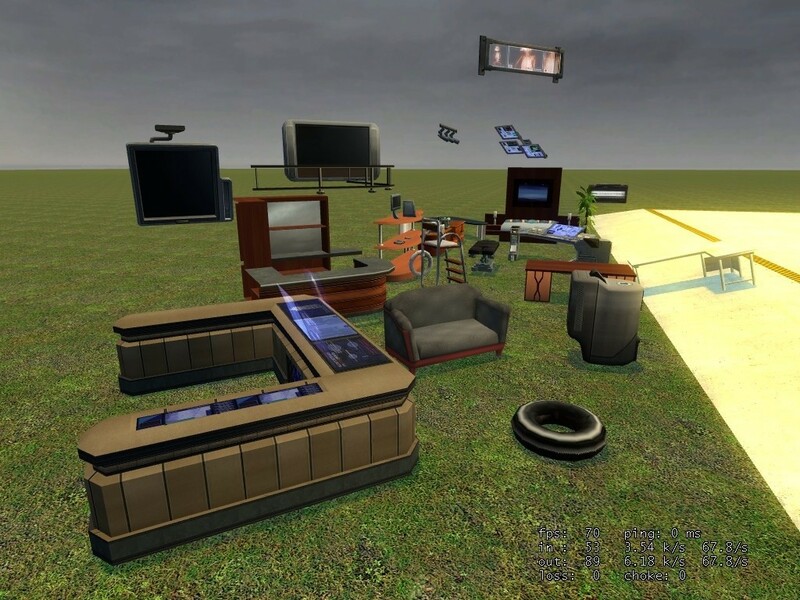 Then implement the props using cfgscape to garrysmod.